Provide comfort for the family of Stephen Wetowitz with a meaningful gesture of sympathy. SEYMOUR, CT: Stephen Wetowitz, Jr., 81 of Seymour entered into peaceful rest on Dec. 14, 2018. He was born July 23, 1937 in Derby, son of the late Stephen, Sr. and Evelyn (Newack) Wetowitz. 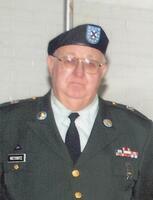 Stephen was retired from the U.S. Army an had served during the Korean War. He was a Missile Repair Supervisor, and later served in the Reserves with the Military Funeral Honors Guard. Steve was a member of Christ the Savior Orthodox Church, Southbury, the David S. Miles Post 174 American Legion, Oxford, the Seymour Land Trust, and was an associate member of the Great Hill Hose Co. Steve was also an avid fisherman. Mr. Wetowitz leaves his loving family including his nephew, Paul Wetowitz (Vicki) of Seymour, and his niece, Sharon Crowther of Greenwich. His brother Eugene predeceased him. 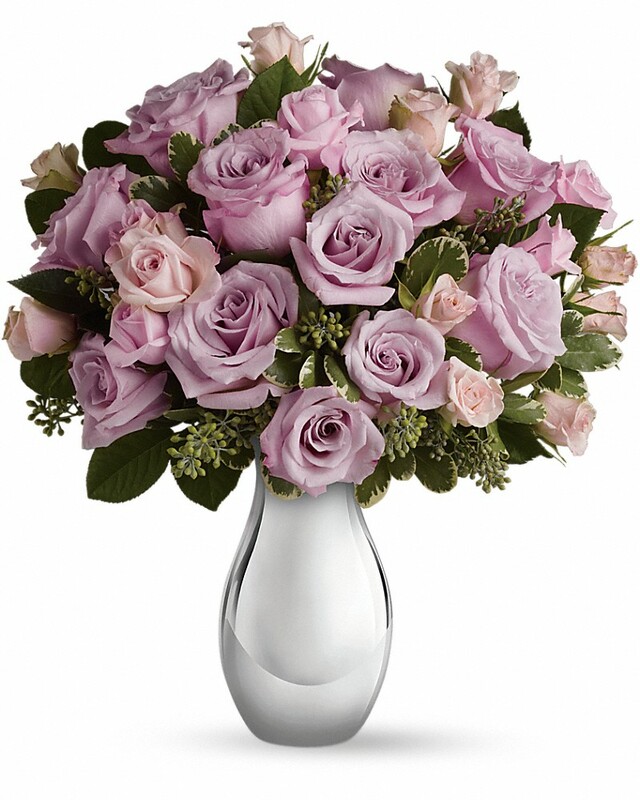 To send flowers in memory of Stephen "Steve" Wetowitz Jr., please visit our Heartfelt Sympathies Store. Melissa Crowther and Family sent flowers to the family of Stephen "Steve" Wetowitz Jr..
Melissa Crowther and Family purchased flowers for the family of Stephen Wetowitz.